This policy sets out the basis on which any personal data Bread Meat Cheese Limited “We” collect from you, or that you provide to us, will be processed by us. Please read the following carefully to understand our practices regarding your personal data and how we will treat it. For the purpose of the Data Protection Act 1998 (the Act), the data controller is Bread Meat Cheese Limited, Peckover Close, Peterborough, PE2 8UQ. Information you give us. 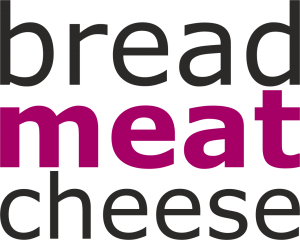 This is information about you that you give us by filling in forms on www.breadmeatcheese.co.uk “Our website” or by corresponding with us by phone, e-mail or otherwise. It includes information you provide when you register to use our website, subscribe to a service and when you report a problem with our website. The information you give us may include your name, address, e-mail address and phone number. To manage our business we use one third party service who processes your data on our behalf. This is for tasks such as email database management and Customer Relationships Management. This service cannot share your data with anyone. If Bread Meat Cheese Limited or substantially all of its assets are acquired by a third party, in which case personal data held by it about its customers will be one of the transferred assets. 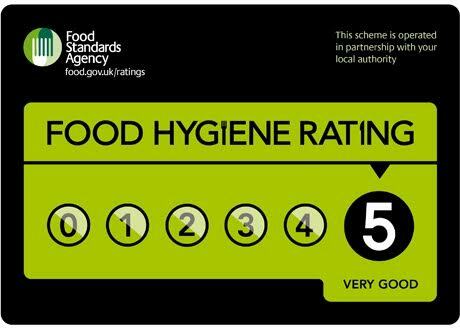 The accuracy of your information is important to us, if you change any of the other information we hold, it is inaccurate or out of date, please email us Should we send you information and you no longer wish to be contacted please contact us by email info@breadmeatcheese.co.uk.